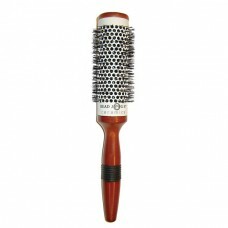 Head Jog ceramic brushes. 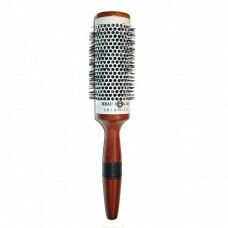 Using high quality professional brushes will make styling your hair easier, condition will be better and the anti static properties will ensure a more professional finish. 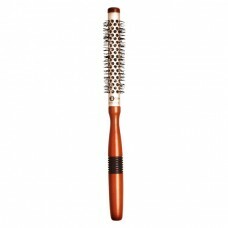 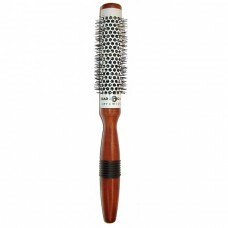 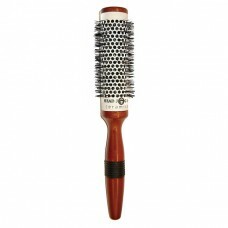 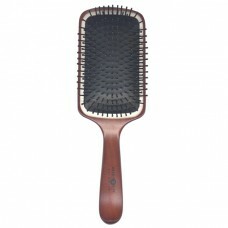 Condition will also be better as the high quality bristles will not cause physical damage to the hair shaft.